Cooperating with not able manufacturers we offer products under the econ connect label. With our exclusive brand econ connect you are counting on quality. Together with our special service we are able to offer you existing, high-quality products at best conditions. We continuously expand our econ connect product range! Take a look for yourself at our econ connect catalogue today! 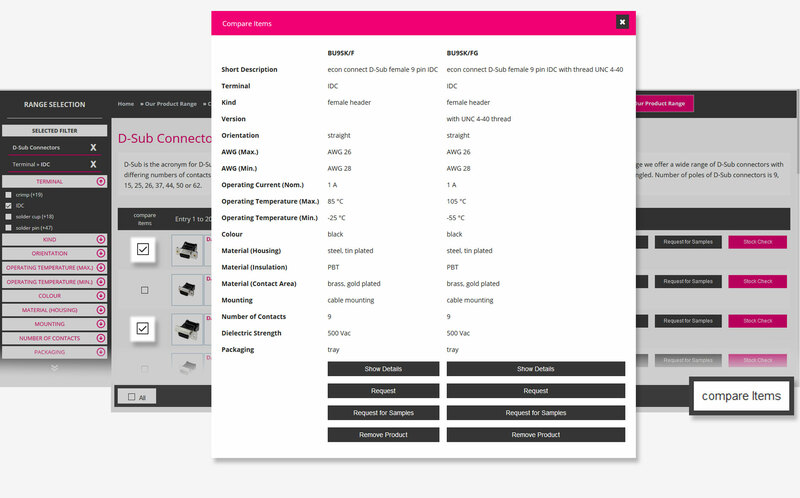 Convince yourself through HD product pictures and high content data sheets. 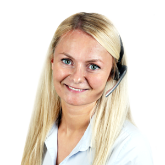 Further information can also be found at www.econconnect.de or if you wish, with your personal customer advisor! In June 2016, the IEEE adopted the 40GBase-T standard, defining transmission via four-pair symmetrical copper cabling. 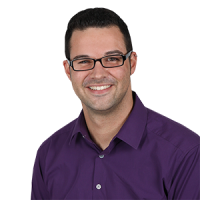 Maintaining the wiring provided backward compatibility of essential Ethernet functions such as auto-negotiation to negotiate the maximum transmission rate. This was possible because ISO/IEC was simultaneously working on the technical parameters of the cabling. The cables support bandwidths up to 2 GHz. 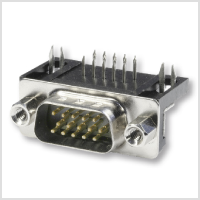 The maximum cable length was reduced to 30 m in order to limit the power consumption of the 40GBase-T chipsets. This should be sufficient for 80 percent of the cable lengths used in data centres. 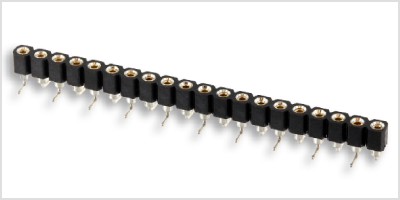 For end-of-row (EoR) connections, the standard permits a maximum distance of 30 m and a maximum of two plug connections. 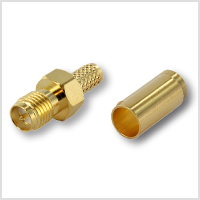 Double-shielded, twisted copper cables are used, with each pair of wires having its own shielding in addition to the shielding of the cable. 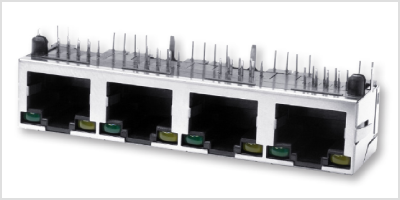 The development of category 8.1 components is based on Cat 6, thus they are plug-compatible with RJ45. 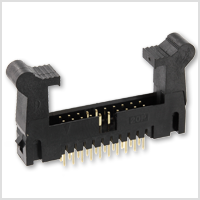 However, Cat 8.1 connectors are much more complex than classic RJ45 connectors, as a built-in circuit controls connection parameters such as crosstalk and attenuation. The cables will be available in various lengths in the 1st quarter of 2019. The standard colour is blue, other colours are available on request. 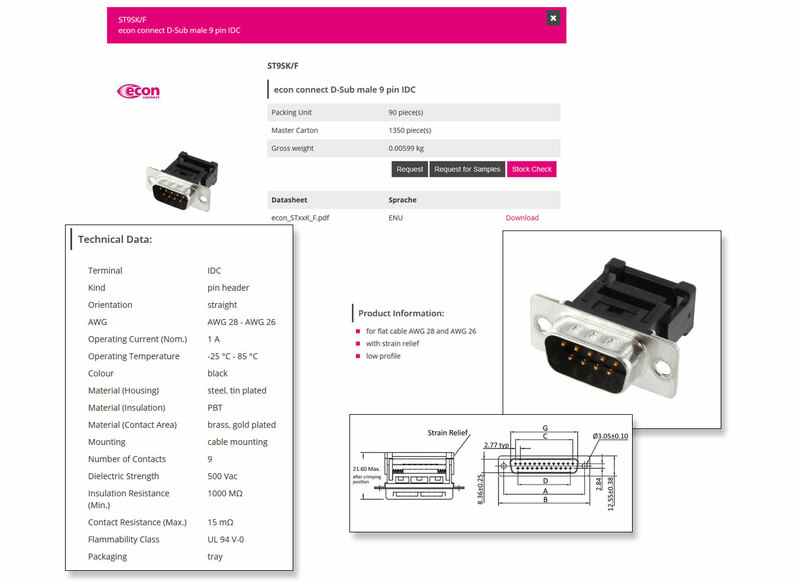 Detailed information can be found in our online shop or please contact your customer advisor. 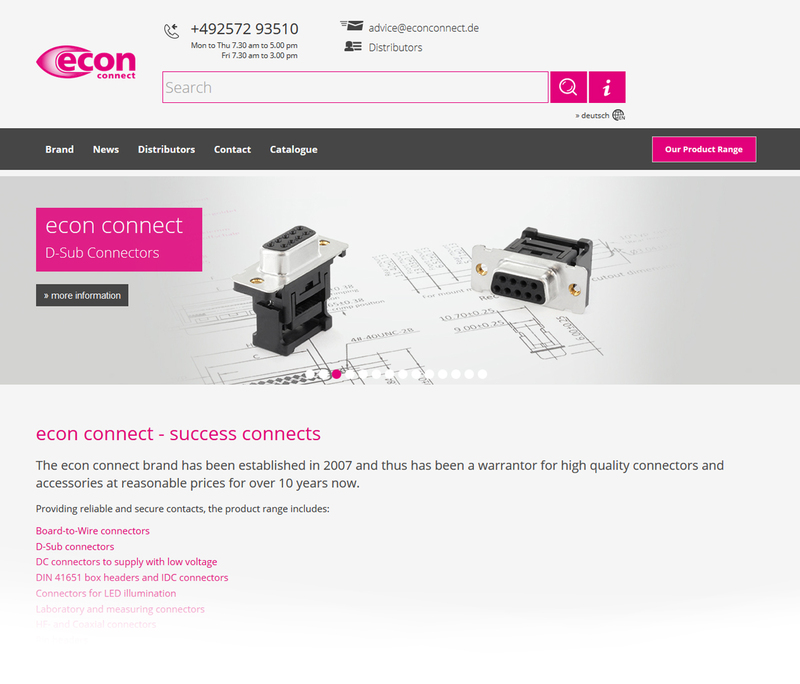 We have completely redesigned the homepage of the quality brand econ connect for you. Learn everything about the brand, the product range, distributors, news on electronics and contact details. You can get a catalogue as a PDF file or soon also as a print version. 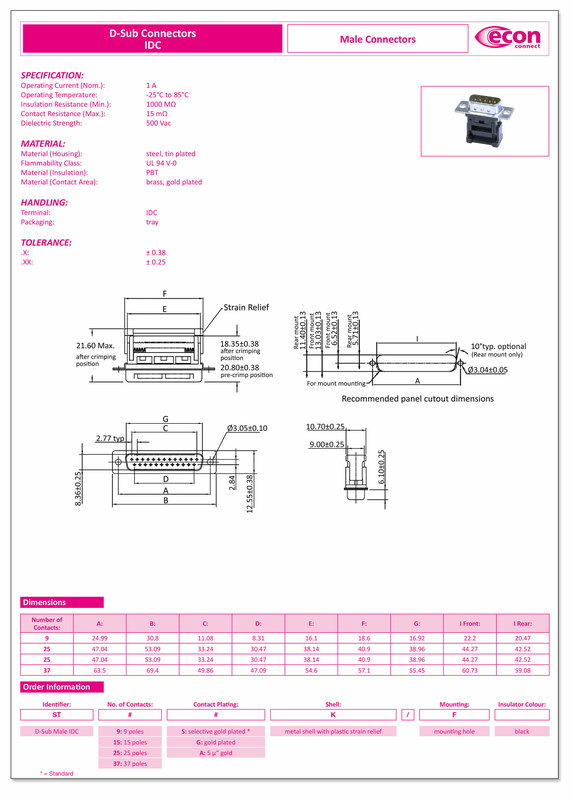 Here you can also directly download a detailed datasheet, inquire the product, request a sample or check the stock for availability. 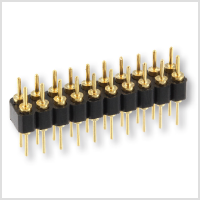 Board-to-Wire Connectors, Floppy Jacks, 5 1/4"
Board-to-Wire Connectors, Floppy Plugs, 3 1/2"
Board-to-Wire Connectors, Plugs, 5 1/4"